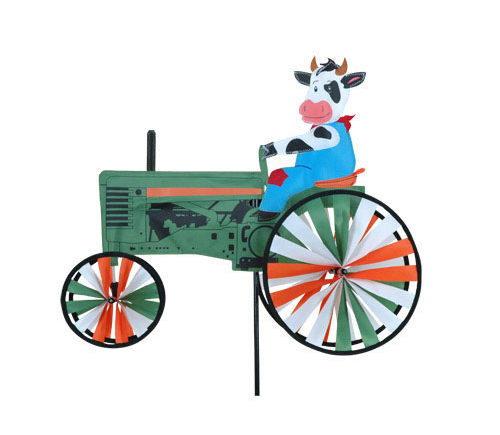 Cow Tractor Wind Spinner 22"
Add a little whimsy to your garden landscape! 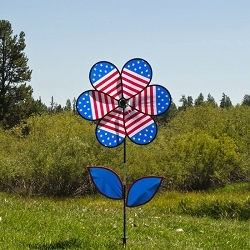 It's sun-up on the Windgarden farm! 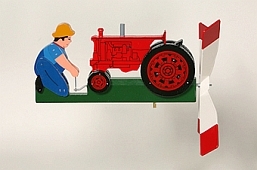 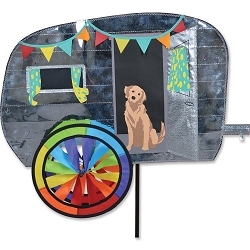 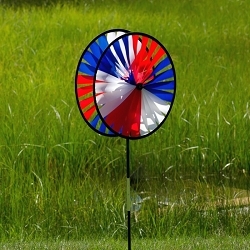 Our whimsical farm tractor wind spinners are equipped with colorful rotating wheels. 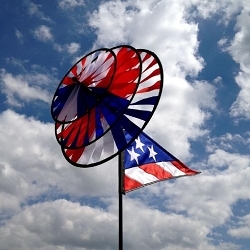 Made with our quality SunTex UV resistant fabric. 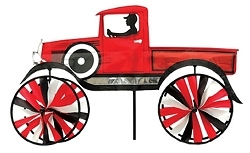 22" wheels. 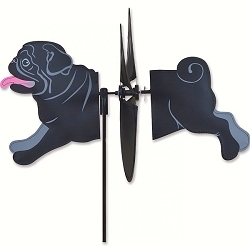 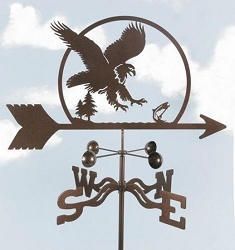 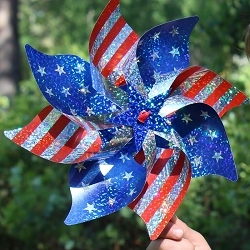 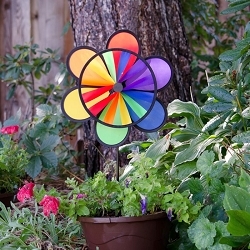 These garden wind spinners are made to last and make great gifts for any occasion! 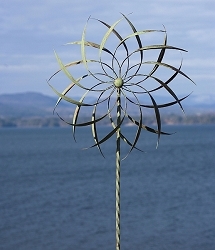 Dimensions: 17.5" x 22.5" x 22.5"